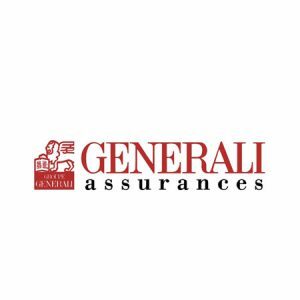 Generali is the largest insurance company in Italy and one of the largest in Europe. It has its headquarters in Trieste. In 2010, Generali Group was the second largest insurance group in the world by revenue after AXA.